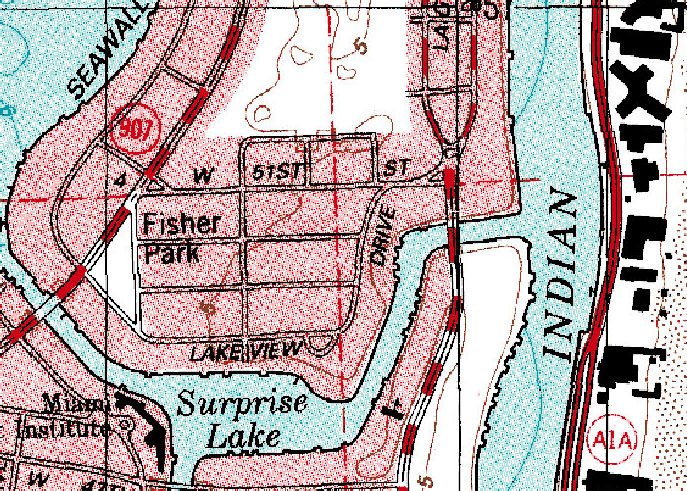 We offer USGS digitized topographic maps to our users. The characteristic that distinguishes topographic maps from other maps is the use of contour lines to portray the shape and elevation of the land. Topographic maps render the three-dimensional ups and downs of the terrain on a two-dimensional surface. Topographic maps usually portray both natural and constructed features. They show and name natural features, including mountains, valleys, plains, lakes, rivers, and vegetation. They also identify the constructed features, such as roads, boundaries, transmission lines, and major buildings. The wide range of information provided by topographic maps makes them extremely useful to professional and recreational map users alike. Topographic maps are used for engineering, energy exploration, natural resource conservation, environmental management, public works design, commercial and residential planning, and outdoor activities like hiking, camping, and fishing. The U.S. Geological Survey (USGS) produces topographic maps at several different scales to meet these various needs. Resolution - resolution of the imagery, measured in meters/pixel. At 1m (meter) resolution 1pixel of the image represents 1 square meter of the area. Base Data Type - the data source for the imagery. Currently USGS Topo Map is the source for topographic maps. Size - image size measured in pixels. For example, notation 2000x1000 describes rectangular image of width 2000 pixels and height 1000 pixels. Note, that if the resolution of this image is 1m, the image covers 2x1 kilometers of the actual geographic area. File format - the format of the image file to be delivered to you. Two popular image formats JPEG and TIFF are available. These formats are supported by many software products and Internet browsers. 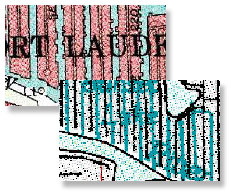 Below is a sample of the digitized topographic map, the area is Miami Beach, Florida. (Click on a sample to get a larger image).